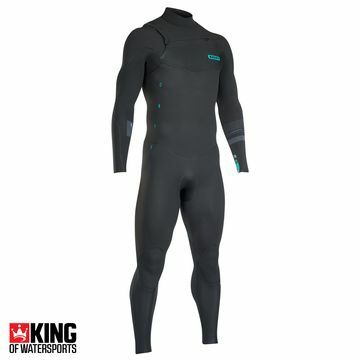 Grab yourself a bargain with last season's wetsuits and accessories on sale! 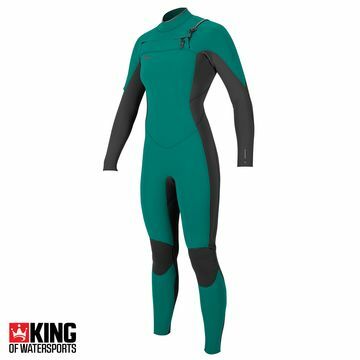 There may just be what you are looking for at half the price - so enjoy perusing Kingofwatersports Sale. 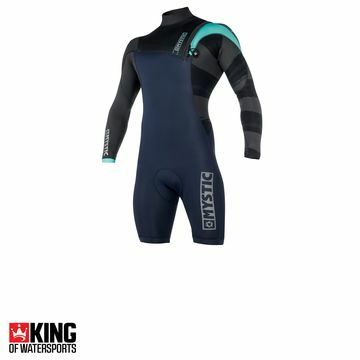 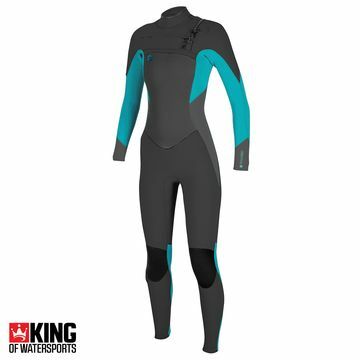 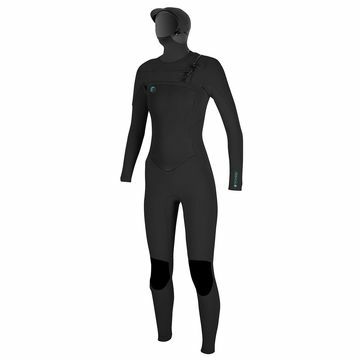 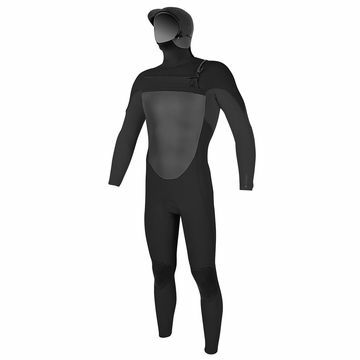 King of Watersports has a huge range of wetsuits from all of your favourite wetsuit brands! With this fantastic selection comes an unmissable sale! 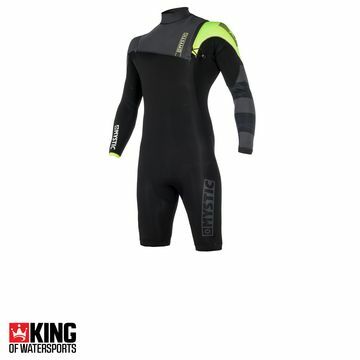 Ripcurl, Billabong, O'Neill and Mystic - Grab yourself a bargain before its gone!